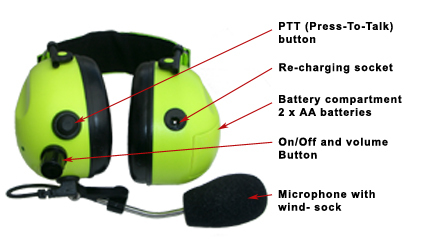 121-GROUND CREW is a product which has been specially produced for the aviation ground support industry. 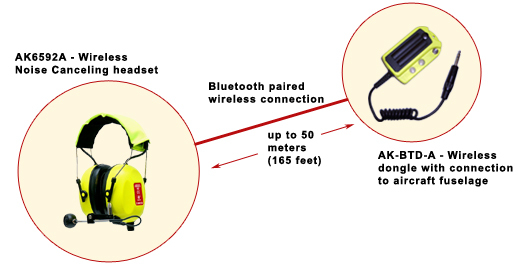 The 121-GROUND CREW headset uses the latest Bluetooth technology to wirelessly connect to the 121-GROUND CREW dongle which plugs into the aircraft fuselage and provides the ground mechanic wireless communications with the flight deck for up to 50 meters (165 feet) radius of the dongle. 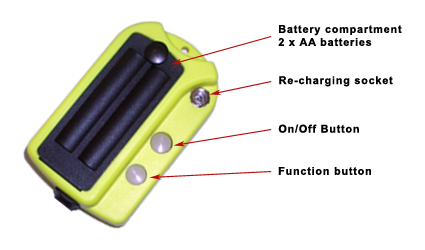 Dongle can be connected to nose wheel safety pin to ensure removal before take-off.